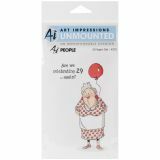 Art Impressions People Cling Rubber Stamp 7"X4"
Art Impressions People Cling Rubber Stamp 7"X4" - ART IMPRESSIONS-People Cling Rubber Stamp. 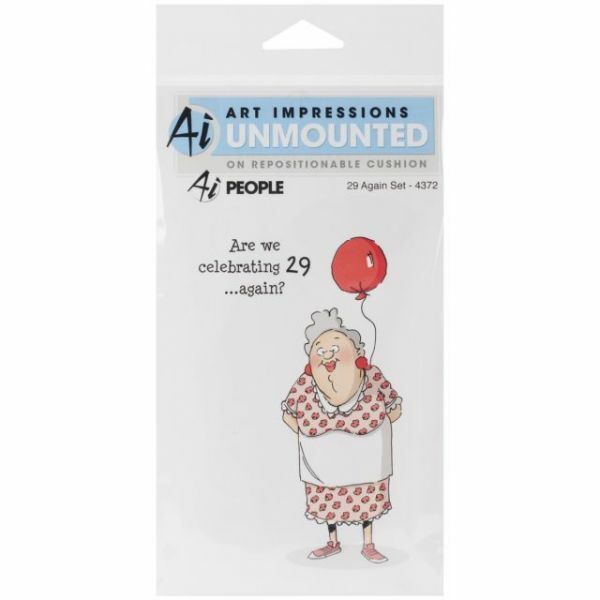 Add wonderful images and phrases to cards and more with these repositionable cushioned stamps! With such a large variety of animated stamps, you are sure to find the perfect match for every project! This package contains 29 Again: a set of two cling rubber stamp in one 7x4 inch package. Made in USA.